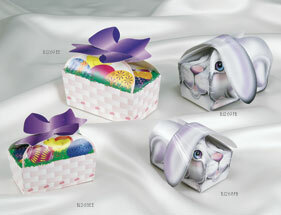 Impress Packaging created box designs especially for Easter. 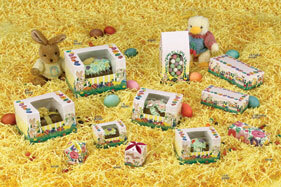 Our "Floppy Bunny" and Easter Basket are perfect for truffles, Jellybean and other Easter giving confection. 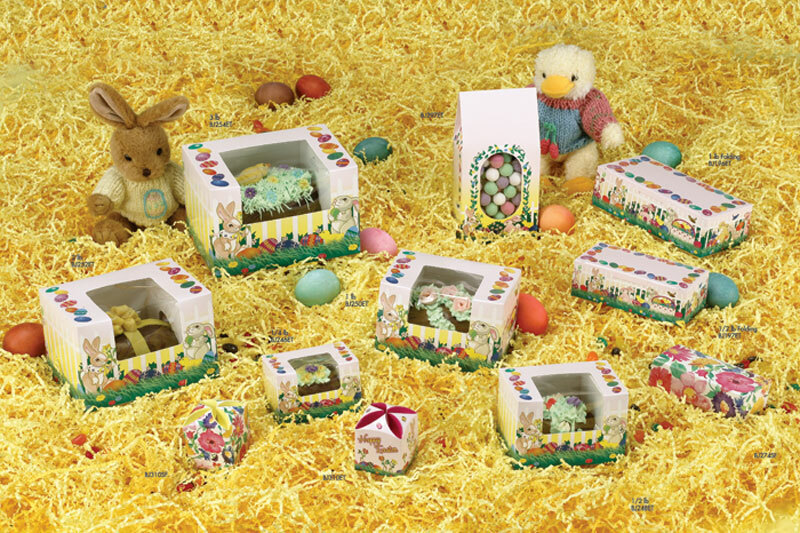 Easter wouldn't be the same without chocolate Easter eggs. Impress Packaging keeps the tradition hopping with fresh new packaging designs sure to draw new excitement to your chocolate egg creations (box sizes available from 1/4# to 3# with window or without). 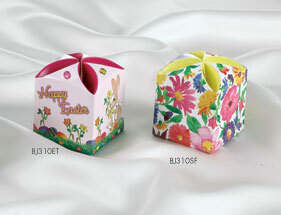 Impress also has one piece folding boxes and Gourmet packaging that are sure to fit your needs. 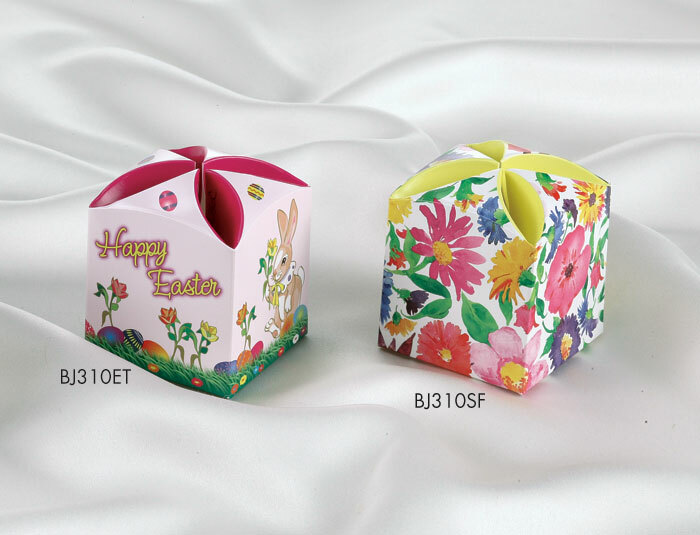 If you looking for more of a Spring Flower package for Easter, check out our Spring Flower Line, sure to bring a smile and scent of freshness to any occasion, you add the sweet sensations.